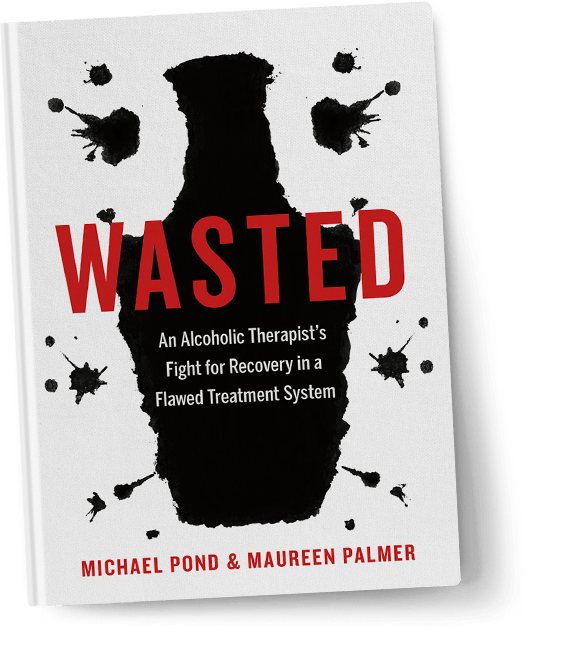 In his breakout memoir, psychotherapist Michael Pond recounts a riveting battle with alcoholism. He loses his practice, his home, and his family and ends up destitute in a down-and-out recovery home populated by a cast of characters straight out of Dickens. After two decades of helping clients battle addiction, Mike Pond, a successful therapist, succumbs to one himself. He loses his practice, his home, and his family to alcoholism, ending up destitute in a down-and-out recovery home. Pond’s harrowing two-year journey to sobriety takes stops in abandoned sheds, dumpsters, ditches, emergency wards, intensive care, and finally, prison. And just when Pond gains any measure of sobriety, in sashays his other powerful addiction, Dana, a can of Red Bull in hand, 26’er of vodka in her purse. Pond’s riveting account crackles with raw energy and black humour as he plunges readers into a world few will ever have the misfortune to experience. Along the way, he finds himself shamed and stigmatized by the very system in which he used to thrive. Interested in Chapter 2? Sign up to receive Chapter 2 of the book and updates on the project. Thank you for your interest. Please check your email for Chapter 2.